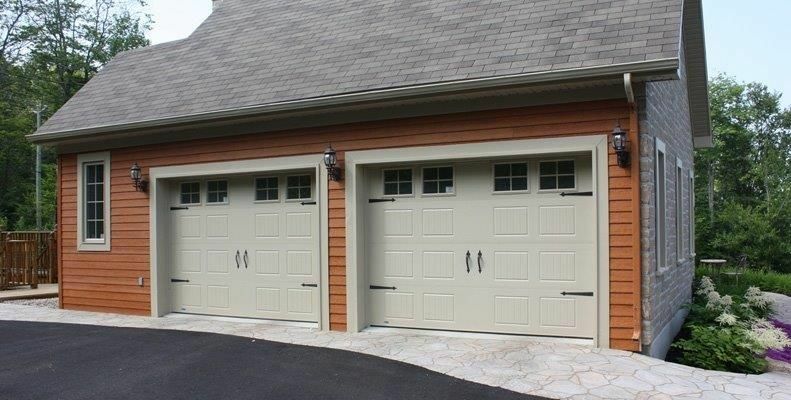 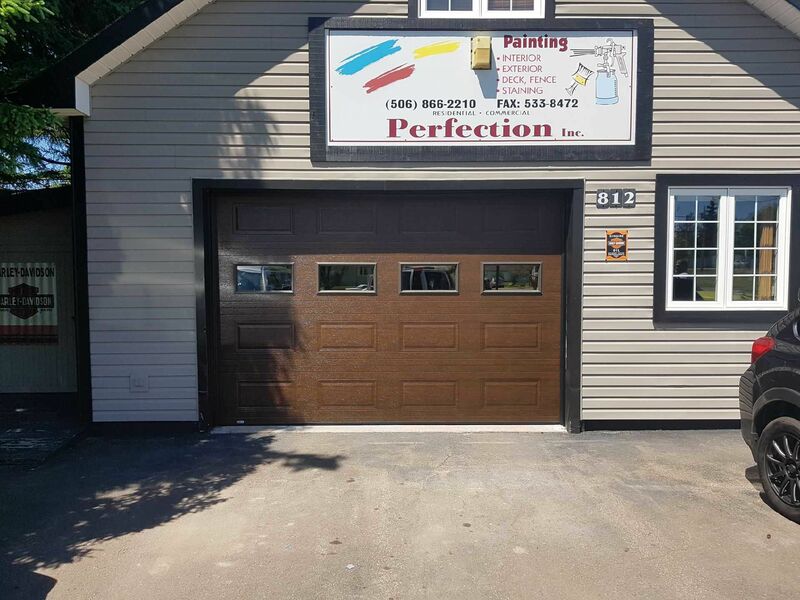 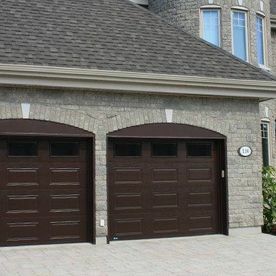 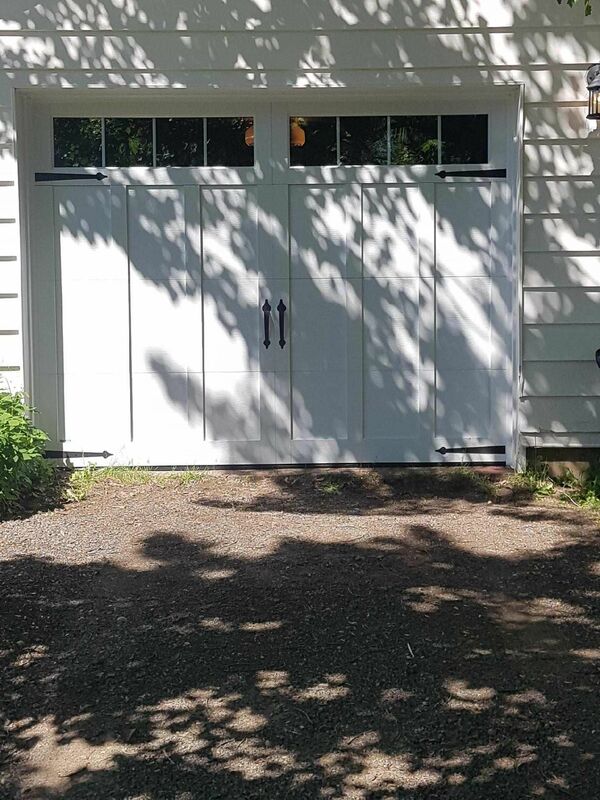 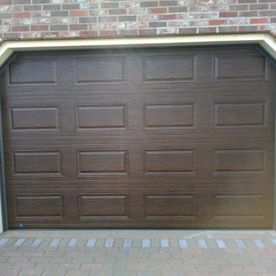 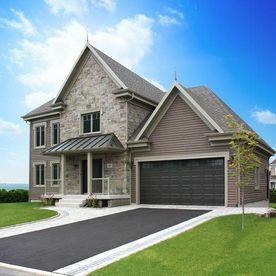 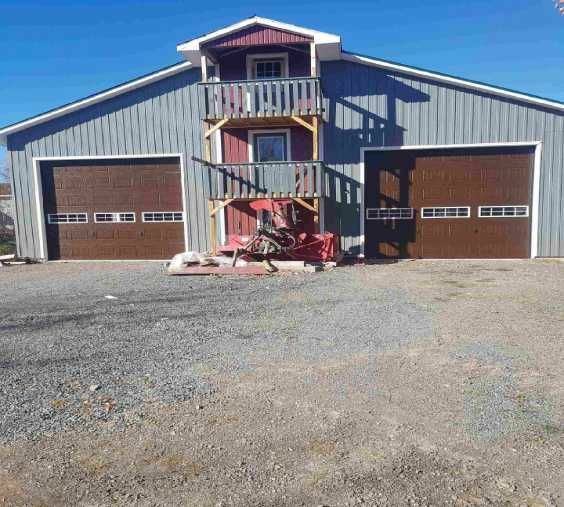 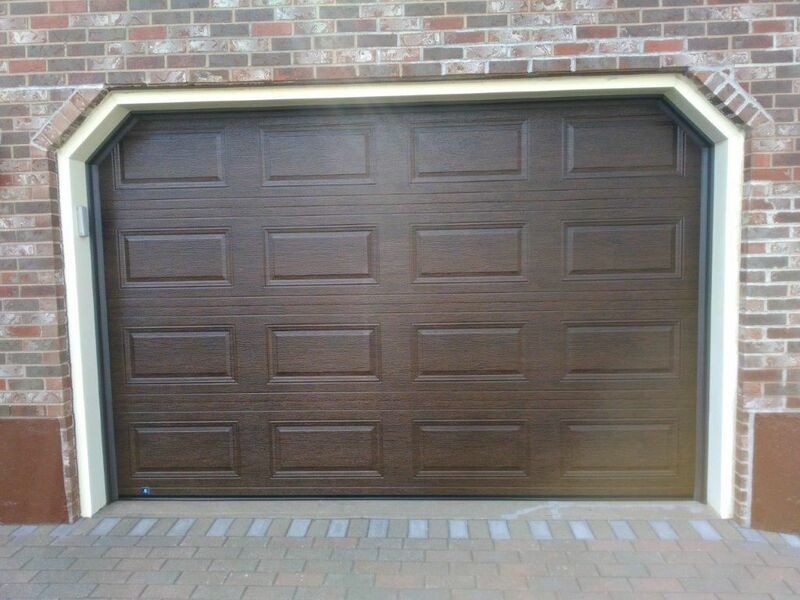 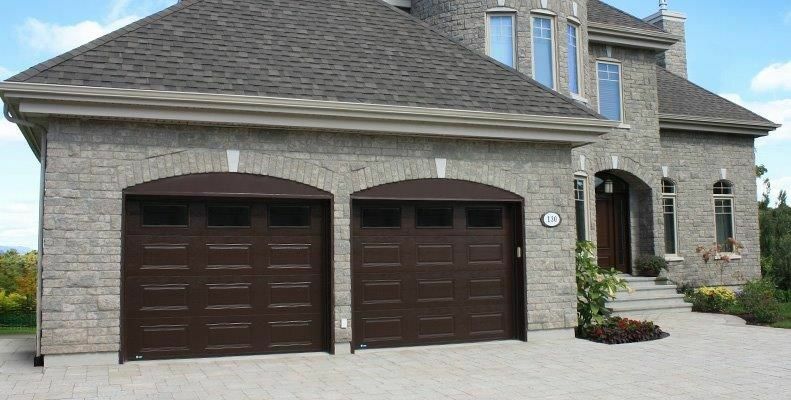 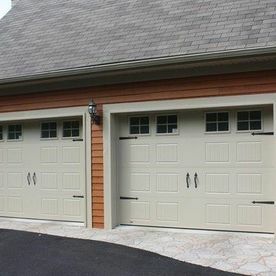 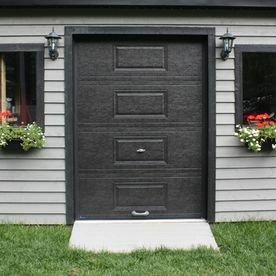 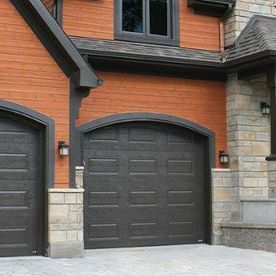 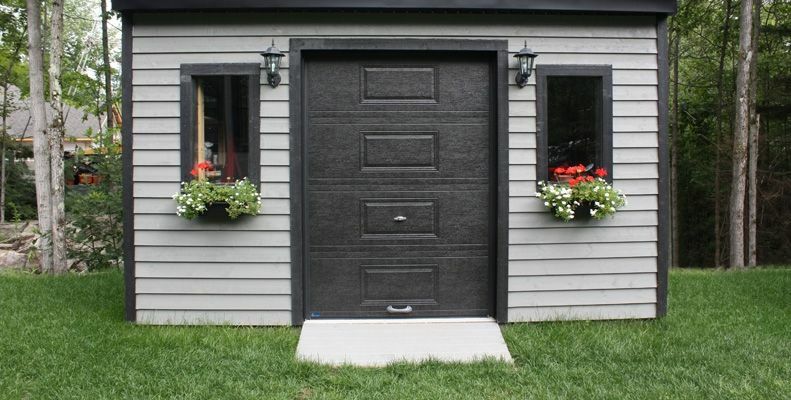 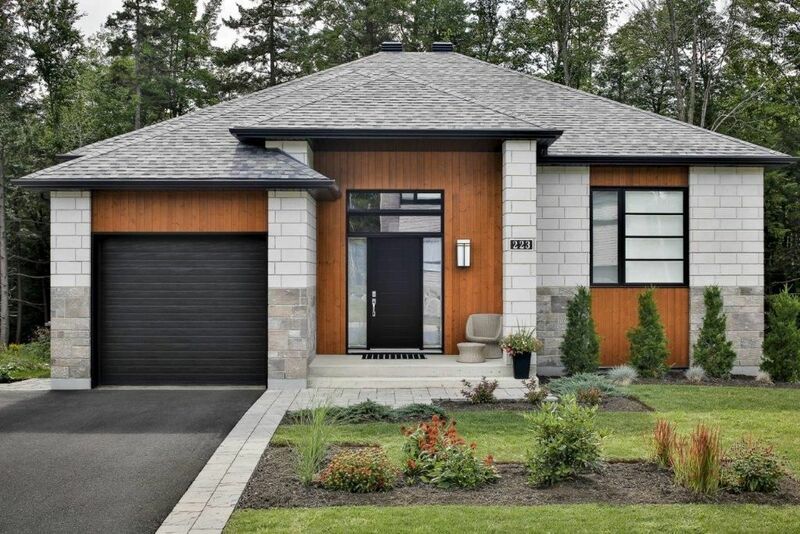 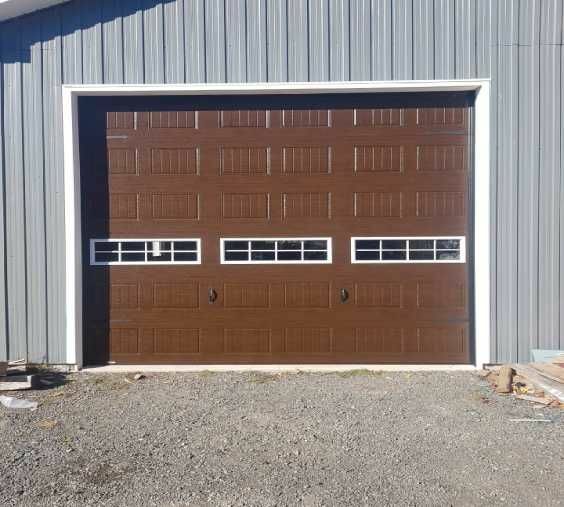 At Despres Garage Door Inc. we know garage doors inside and out. 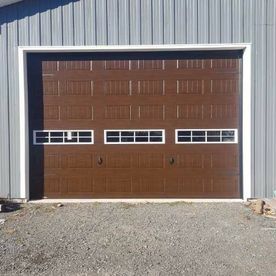 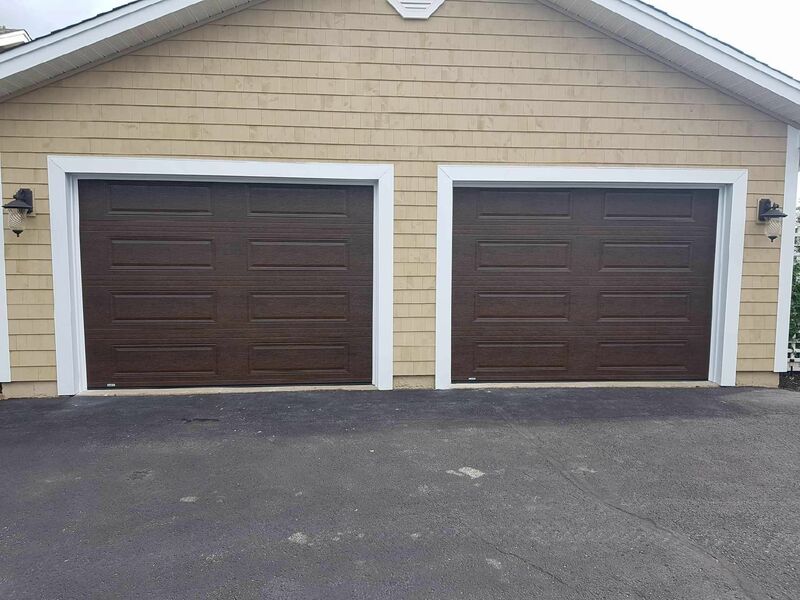 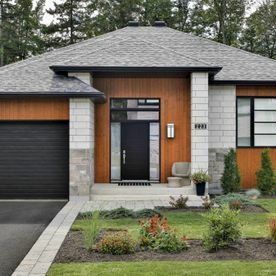 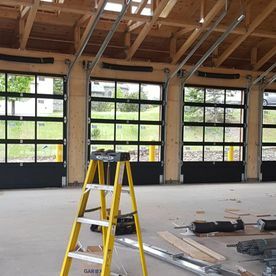 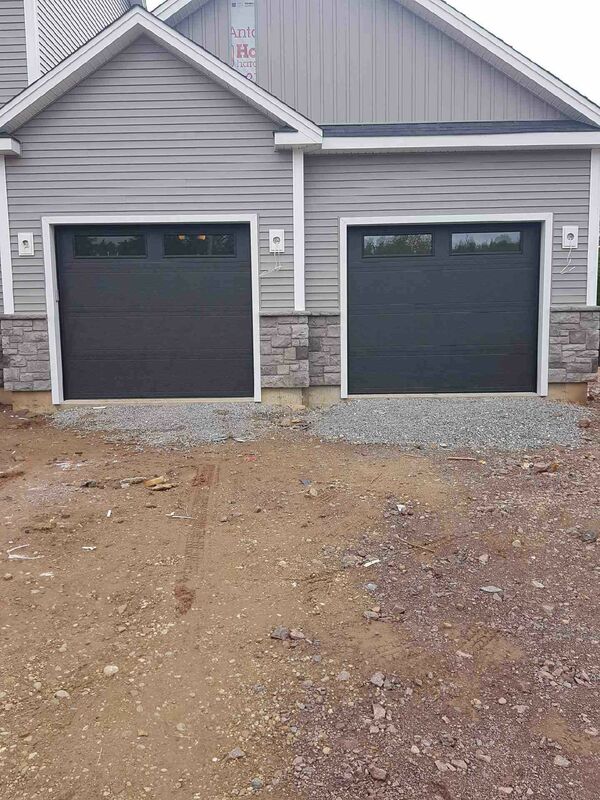 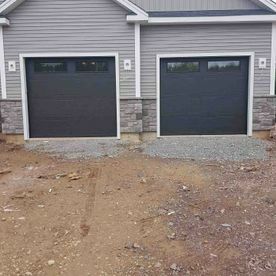 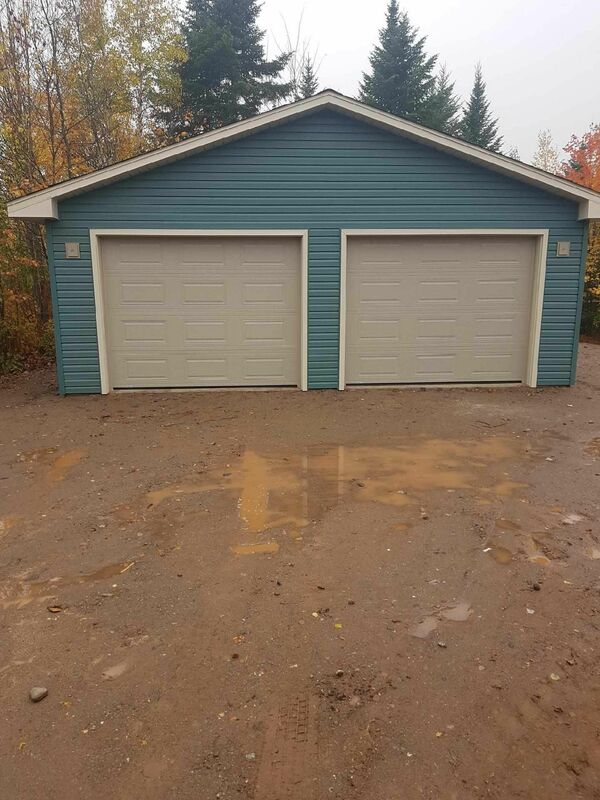 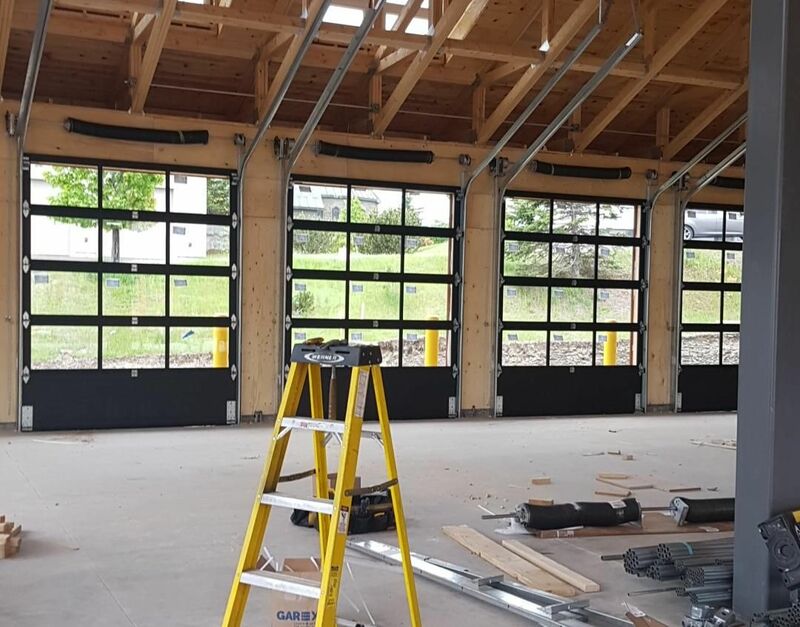 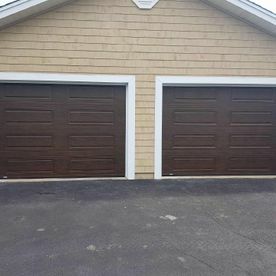 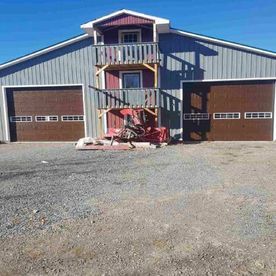 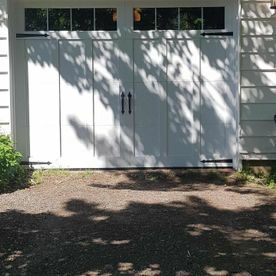 Whether you need to install a new garage door or simply require maintenance or repair to an existing system, our experienced crew can get the job done promptly and at an affordable price. 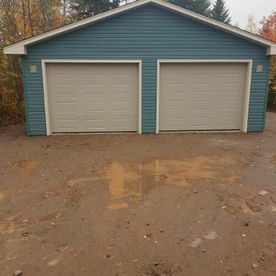 Contact us today at 506‑859‑8810 to request a free estimate at your location. 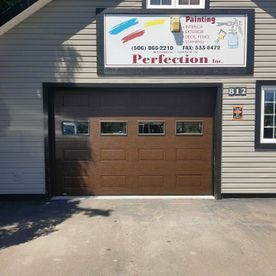 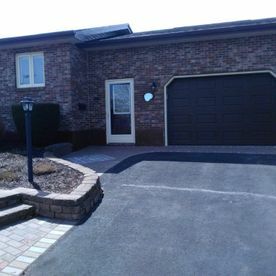 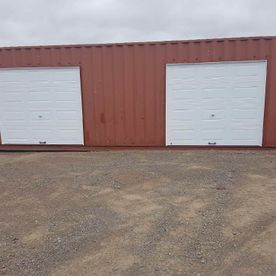 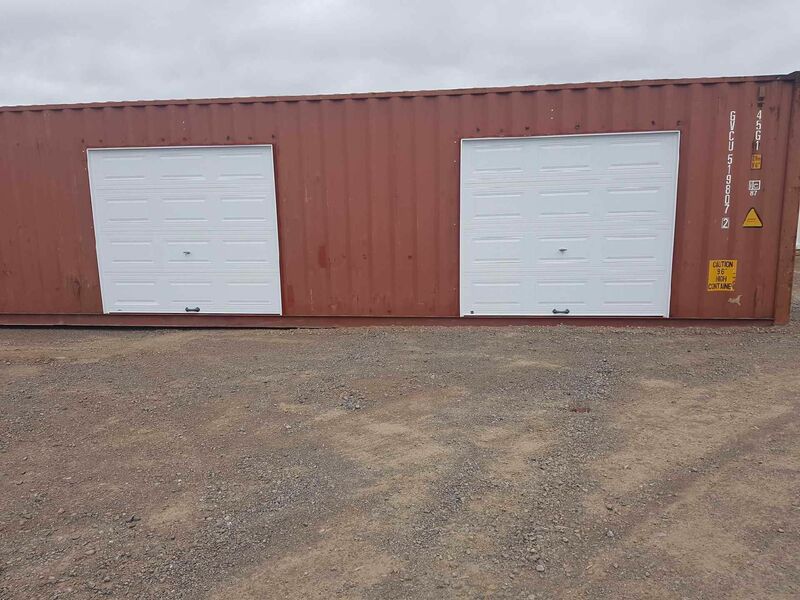 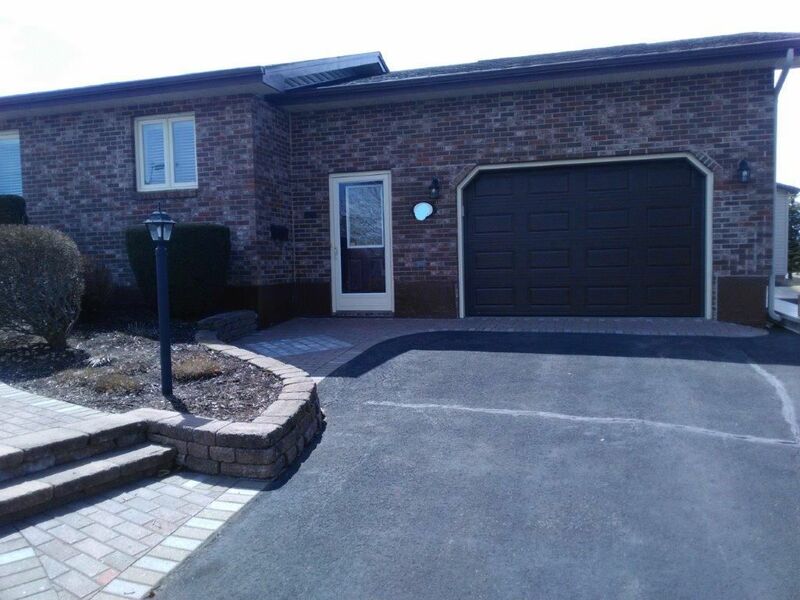 We serve Irishtown and Moncton, as well as surrounding communities such as Dieppe, Boutouche and Petitcodiac, Cap-Pele, Shediac, Salisbury, Sackville, Memramcook and Port Elgin.